So Dallas Buyers Club is an engaging if not particularly illuminating film. In fact, it’s almost a bit trite. 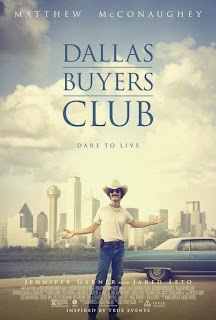 The title of the film comes from an actual buyers club set up in Dallas by Ron Woodruff, a bigoted homophobe who, in 1985, learns he has contracted HIV (and, eventually, AIDS). 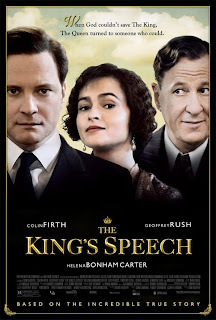 The doctors who make the diagnosis tell him he has 30 days to live, and the swaggering Woodruff scoffs, then goes to the library to teach himself about his disease. After finagling access to AZT, he finds it does more harm than good and hooks up with a doctor in Mexico, who introduces him to other drugs, which are not available in the USA and have not been approved by the FDA. Always a schemer and dealer, Ron sees a business opportunity and creates the buyers club, which, for a fee of $400 per month, will give AIDS patients unlimited access to the unregulated but effective drugs. But this film, written by Craig Borten and Melisa Wallack, doesn’t really say anything new, or anything that those familiar with the start of the AIDS crisis won’t already know. It’s not at all revolutionary to have a character befriend a cohort he once abhorred now that he finds himself connected to them (as Woodruff does). Nothing about the FDA’s involvement in this, and the backdoor dealing of big-pharma will shock anyone who pays attention to politics. And it’s mentioned in the film that there are (or were, rather) other buyers clubs. So why are we watching Ron Woodruff’s story? What’s particularly compelling about it? 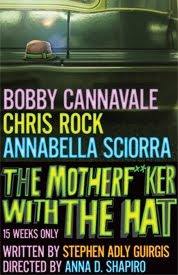 Those gripes aside, there are good performances. Jennifer Garner does fine work as one of Woodruff’s doctors. Theatre favorites like Dennis O’Hare and Dallas Roberts show up in supporting roles, as does an always welcome Griffin Dunne. For all the hype about Matthew McConaughey’s McConaissance (i.e., his renaissance as an actor) I thought his performance was just good as our protagonist. 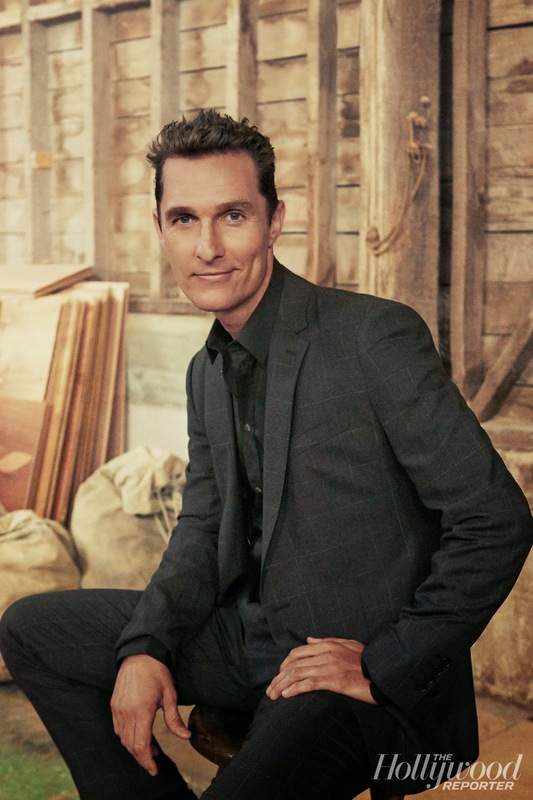 He shows off Woodruff’s swagger, but you kind of expect McConaughey to imbue a bit of swagger into all his characters, don’t you? 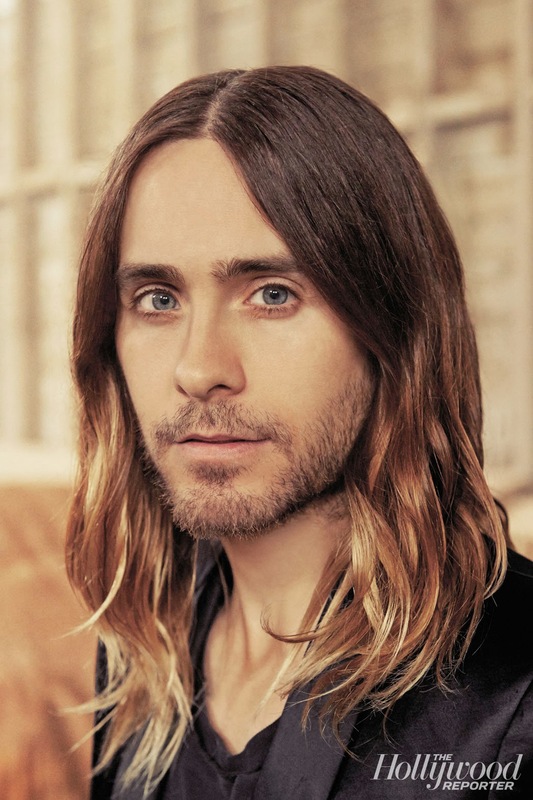 I was more impressed by Jordan Catalano Jared Leto, returning to film after a six-year hiatus. The actor, who’ll always be remembered fondly for his time on My So-Called Life and who was memorable in Fight Club and American Psycho, had taken time off to focus on his music career. (His band is 30 Seconds to Mars.) We should all praise his return. I’m pleased that he brought depth to Rayon, a trans AIDS patient whom Ron befriends and partners with. It would be easy to make Rayon a caricature but Leto is much too sensitive for that. One thing that struck me about both his and McConaughey’s performances was the weight they lost. But it wasn’t the fact that they lost weight (a feat that has been garnering tons of attention from critics and other media mouthpieces). Lots of other actors have done that (and, yes, award givers love a physical transformation), but these two lost about 40 pounds each so that they would look frail and sickly. When director Jean-Marc Vallee let the camera linger on their skinny bodies, all I could think was, if they were women, Hollywood wouldn’t even be talking about the weight loss and we wouldn’t be thinking they look sickly; instead, they’d be on the cover of Vogue. I know that’s not at all the point of the film (though, to be fair, I’m not entirely sure what was; there’s not a strong point of view in Vallee’s film), but I couldn’t stop thinking about that every time I saw Matthew McConaughey’s hip bone or Jared Leto’s ribs. 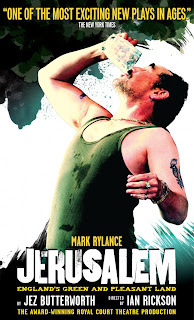 Bottom line: If you want to be up on the buzzy, awards-hype films, check this out. If you’ve seen The Normal Heart, or Angels in America or anything else centering around people living with AIDS, don’t expect any revelations.